This is the duplicate post from GH, hopefully it can inspire somebody else. 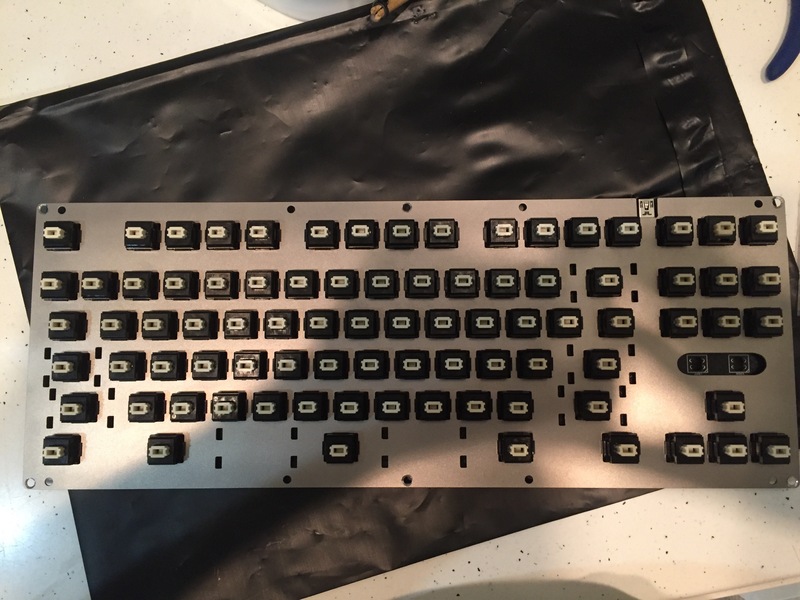 Back in late 2016 I bought a B-stock TX84 from kin with the intention of making my first Alps TKL. The first iteration had SKCM undampened creams in a Steel plate. And it was very different from the Creams that I came to love from the NEXT board. 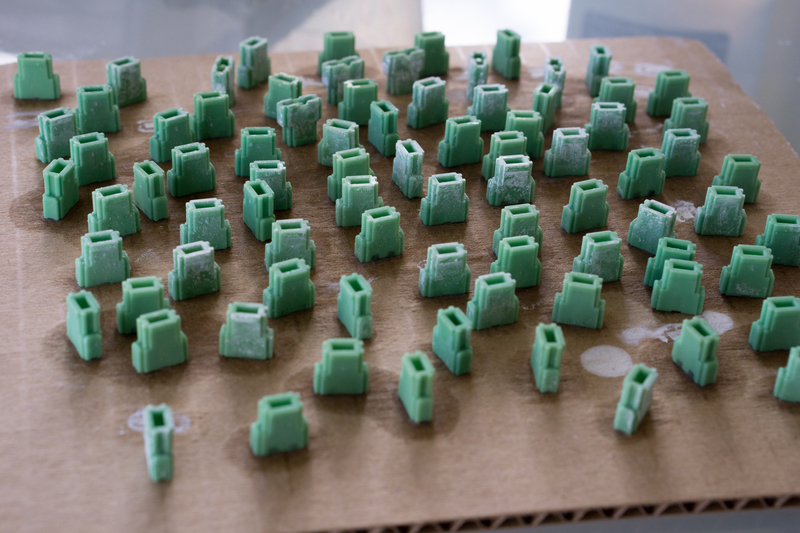 I quickly swapped out Undampened Creams for SKCL Greens and every thing immediately felt right. However the switches were too light and I just put it away after a couple days of use. Fast forward a few months later, sprit started selling springs for alps. He didnt really have a good reputation at all but I figured why not, at most I would lose out about $40. So the new springs came in, I immediately fashioned my TX84 with the 85g springs. 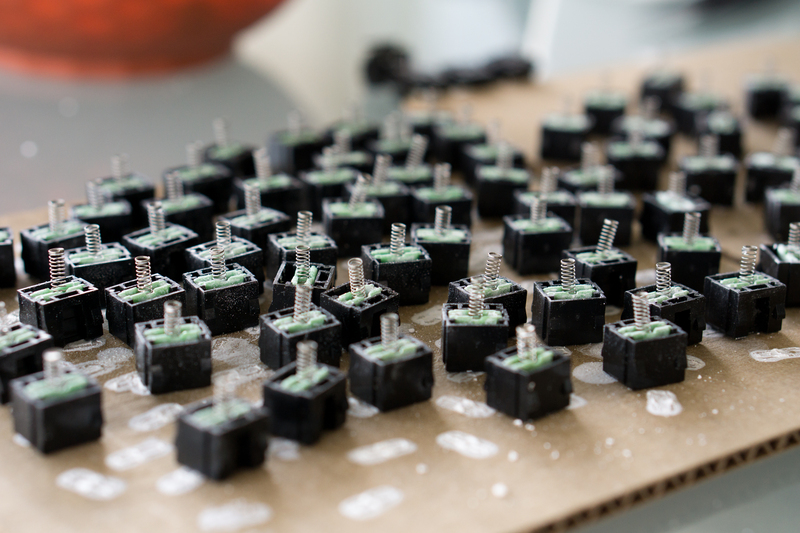 The switches became heavier to my liking, but they were still suffering from the same short travel distance. 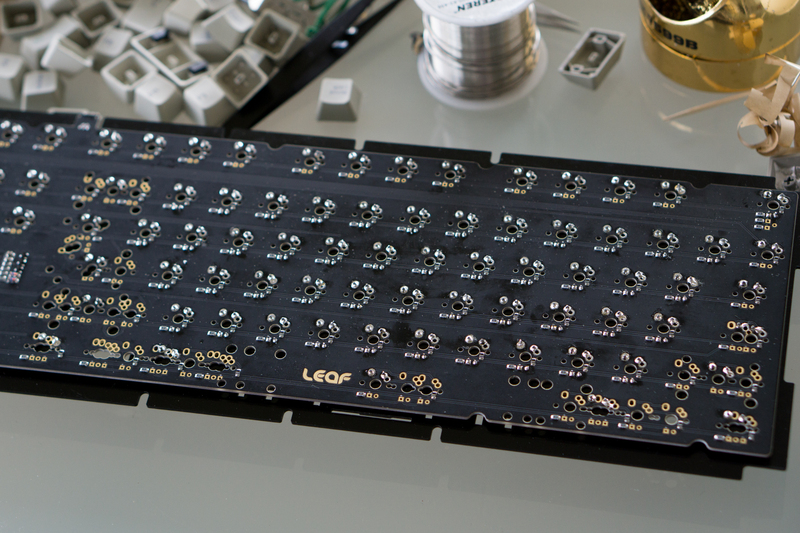 As more time goes by I start to experience with different plate materials for alps and at this point I basically have at least one board for each SKCM variant out there to my liking. I also have more refined taste of mx linears. At this point I know I have to approach SKCL's with all new different perspectives. 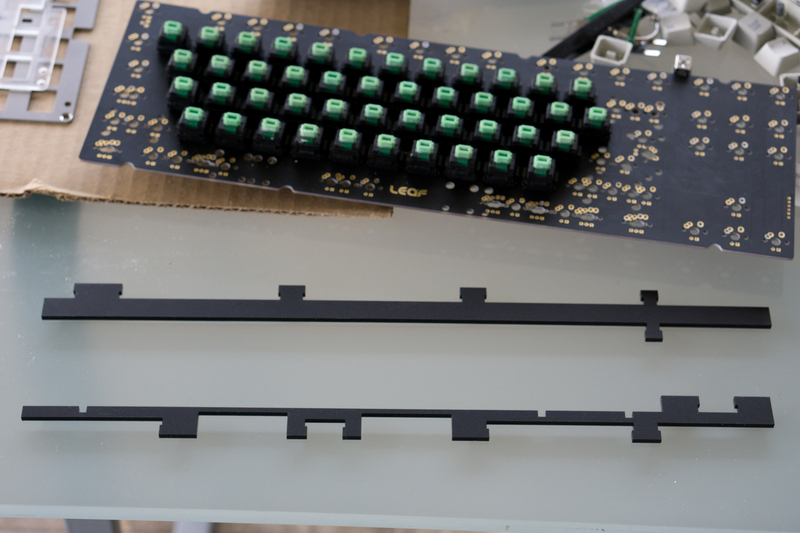 Above is Winkeyless 60% pcb with Gon's 2mm thicc plate: This was a meme build that I did just for fun. I immediately hate box blacks because they are boring. They are smooth, no wobble, but in returns they have no ramp ups whatsoever. They are just that: linear movements of straight up and down. After building this I kinda realize why I dont like SKCL's because SKCL's suffer from the same boring-ness, on top of shorter travel distant which make them even worse. 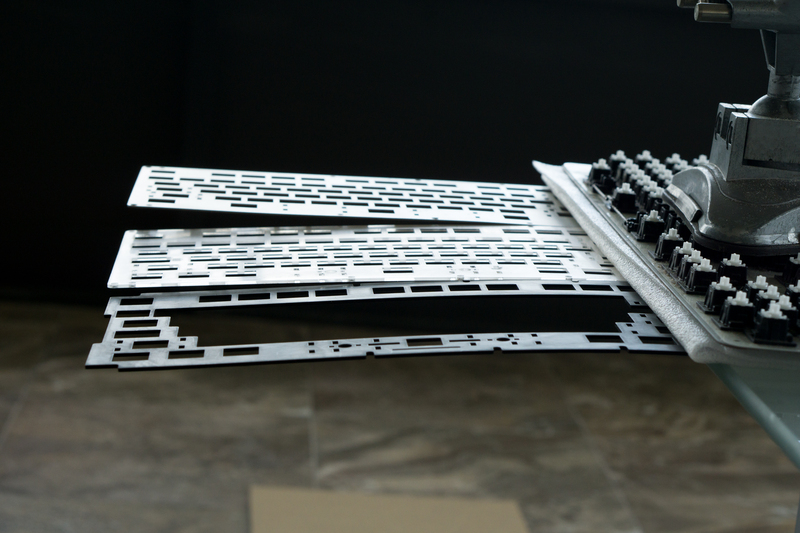 Below is LZ-CLS with POM half-plate. 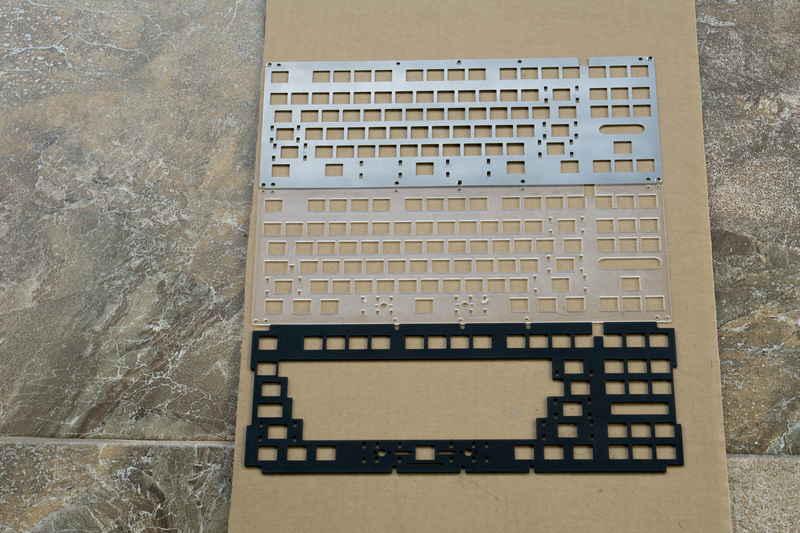 Plastic and half plate give a lot of yield, the switches bottom out with a little cushion. 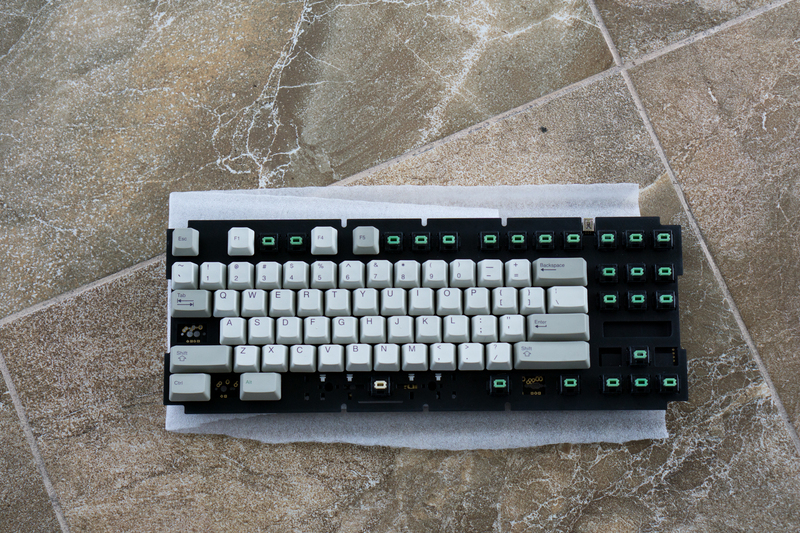 Ultimately the 60% represents all the problems about why I dont like SKCL's and the TKL represents the fixes that I will apply for rebuilding the TX84 with SKCL greens. Last edited by Delirious on 24 Feb 2019, 19:36, edited 2 times in total. 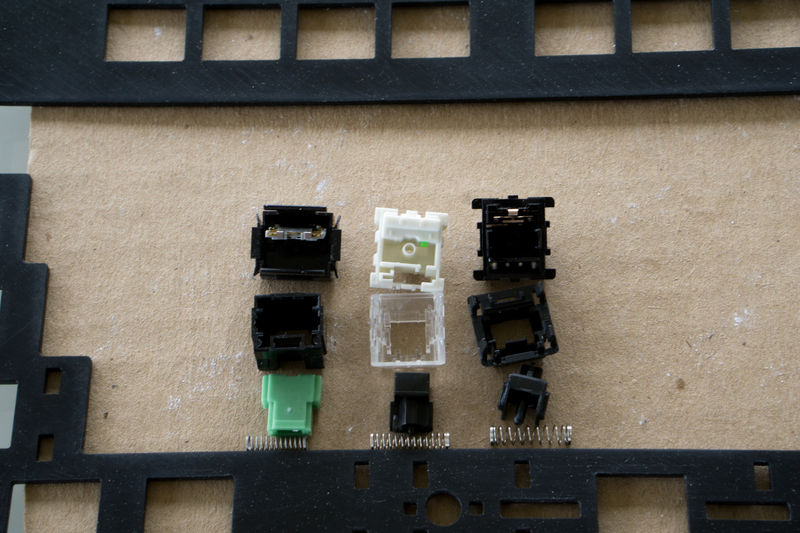 In order to make sure I am not crazy I compared the internals of all 3 switches: SKCL green, Box Black, and Vintage Black. 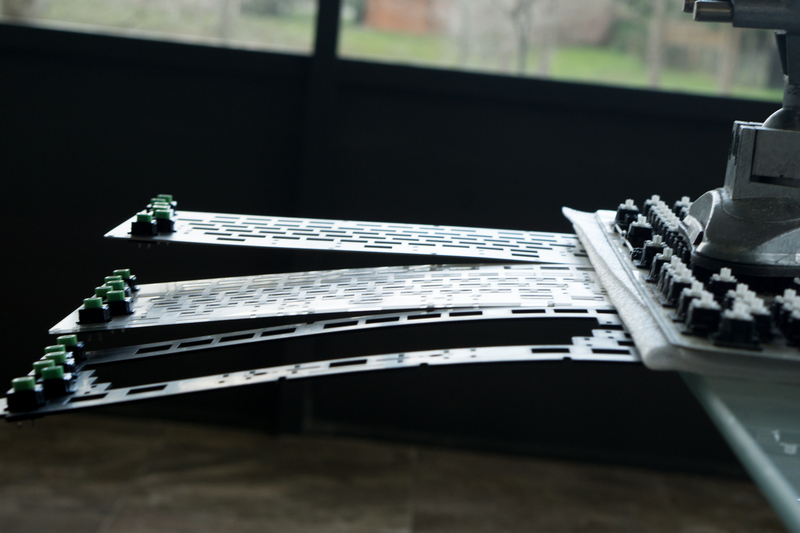 Side by side, you could see the evolution of springs' diameters. 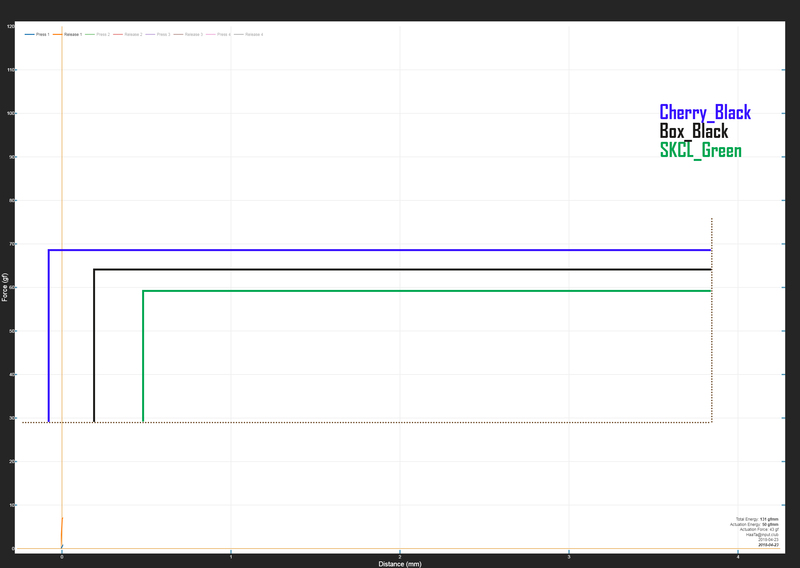 Initially I thought this might be the reason for boring linear in SKCL switches in general. 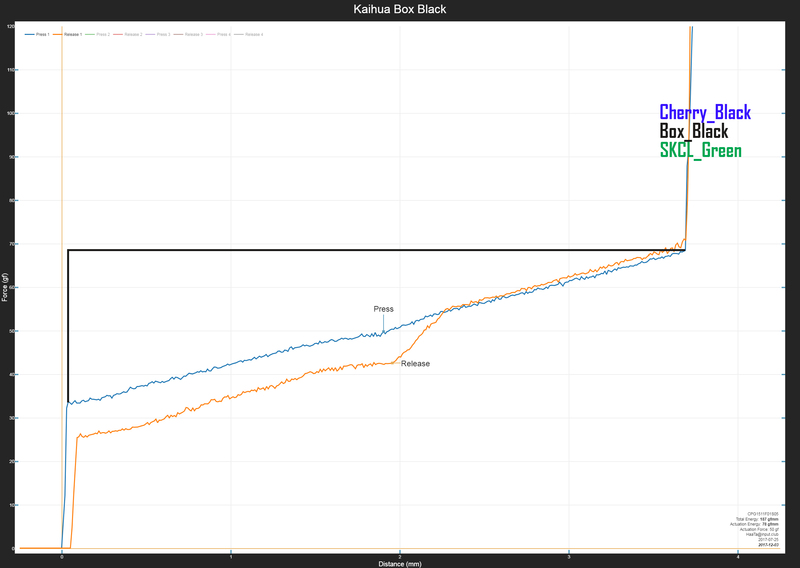 To make sure I am on the right track, I decided to visit Haata's force curve website for some more hard datas. I drew lines to complete the triangles on the force curve. The horizontal lines represent the travel distance, the vertical lines represent the change in force ramp-up. 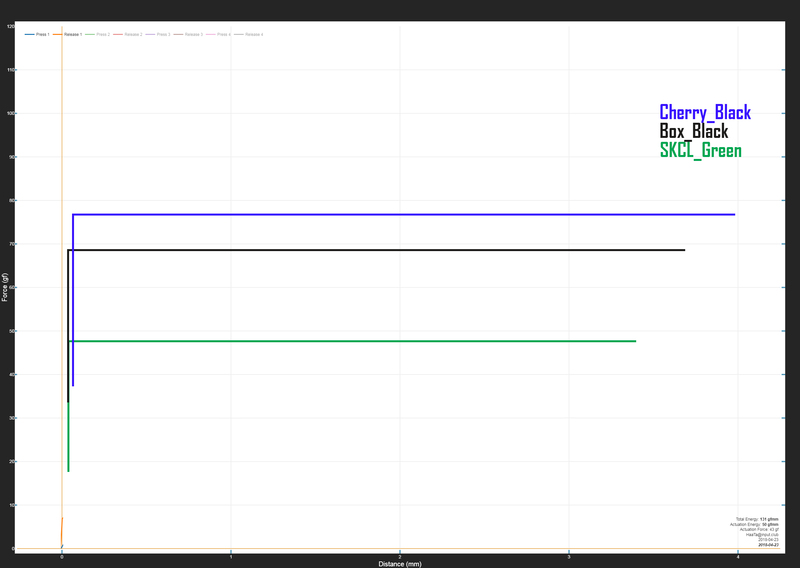 Normalzing all 3 lines while disregard the weights, you can immediately tell that SKCL greens travel the shortest distance and have the least ramp-up, hence it is so boring. I guess the short travel distance is a double-edge sword, for the tactile and clicky versions they are great, but for linears they are not in my taste. 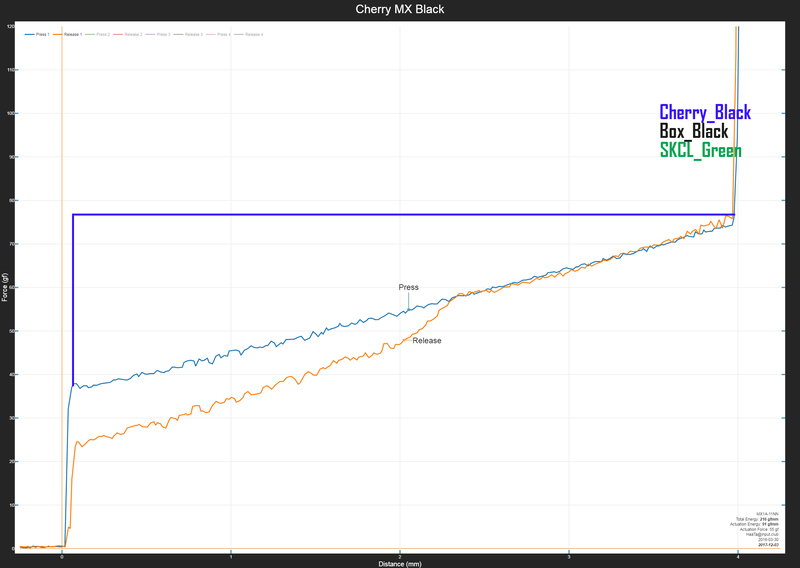 Box blacks also bottoms out faster and have less ramp-up comparing to vintage blacks. Using vint blacks as the gold standard for linears for me, I could now clearly see the reasons why I do not like SKCL's in general. I could swap out for heavier springs, but that would just shift the curve upward, the small ramp-up and short travel distance will still remain. 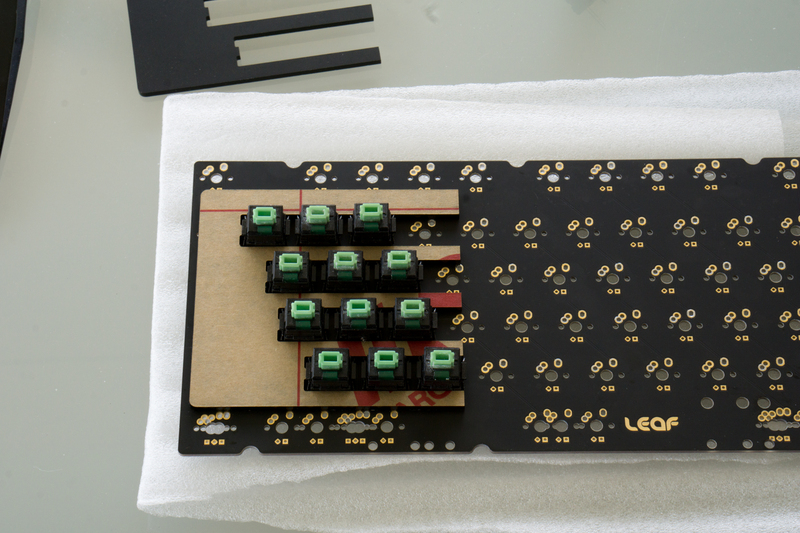 I replace the leeku's pcb with The Leaf pcb, big thanks to Shadohhh and Mike for putting up with my shenanigans, kept building then desoldering then trading pcb's. 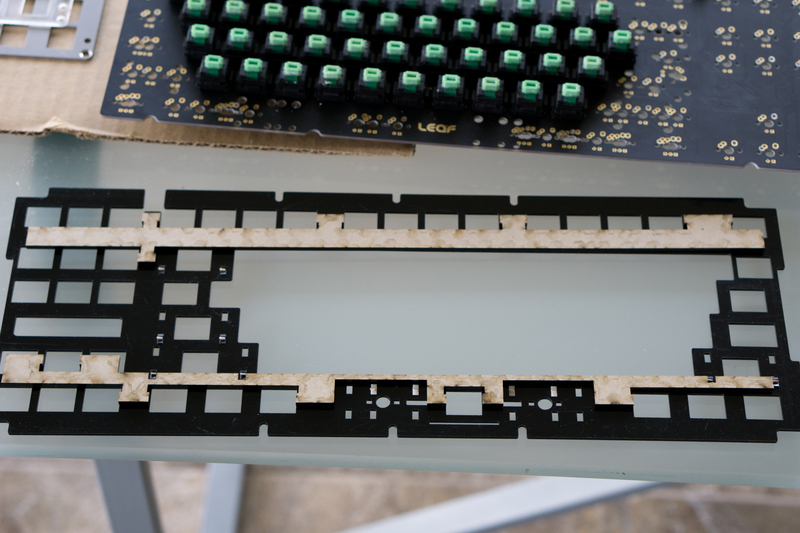 The Leaf pcb and the Time pcb are virtually the same, except the Leaf pcb has the extra slot for Alps stepped capslock, so I dont have to drill the pcb like I did with the Time. 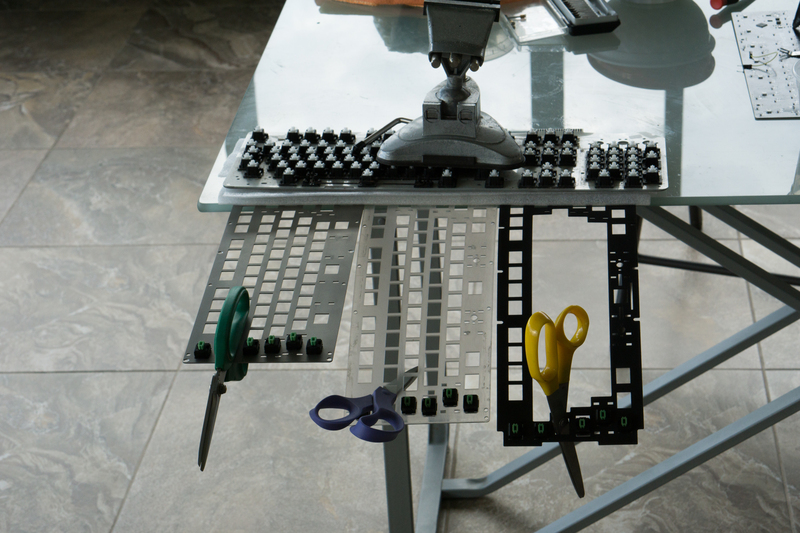 Evolution of the flex: No switches -> 6 switches -> switches and scissors. I was trying to find the most consistent weights that can grab hold onto the flexy plates. 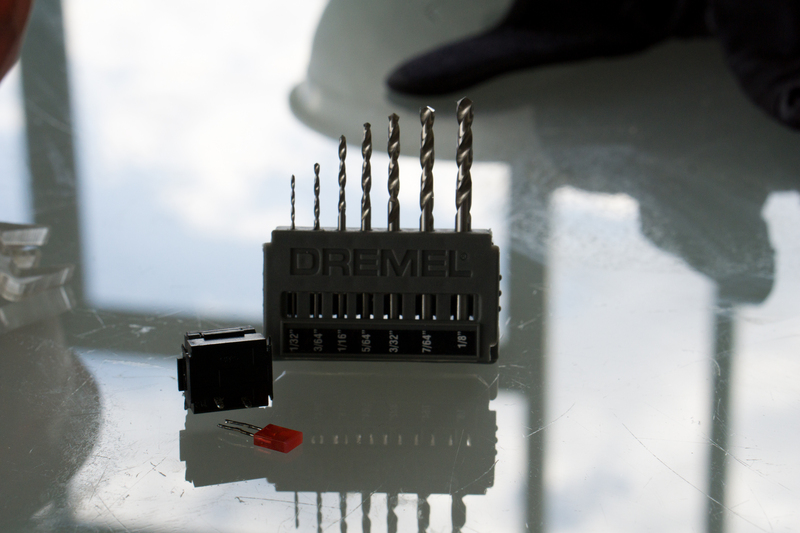 - instead of a dremel, I like to use the bigger hand drill. 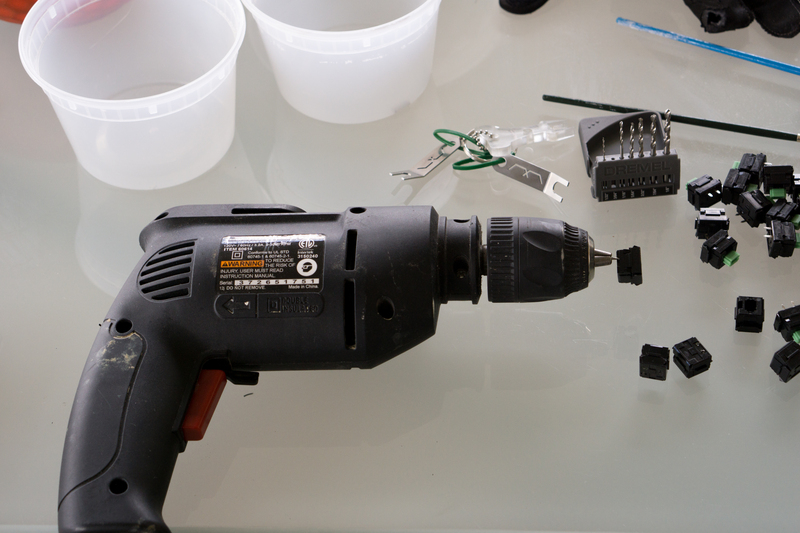 The hand drill just anchors on the table and I could feed the housings to the drill, that way it is more consistent. 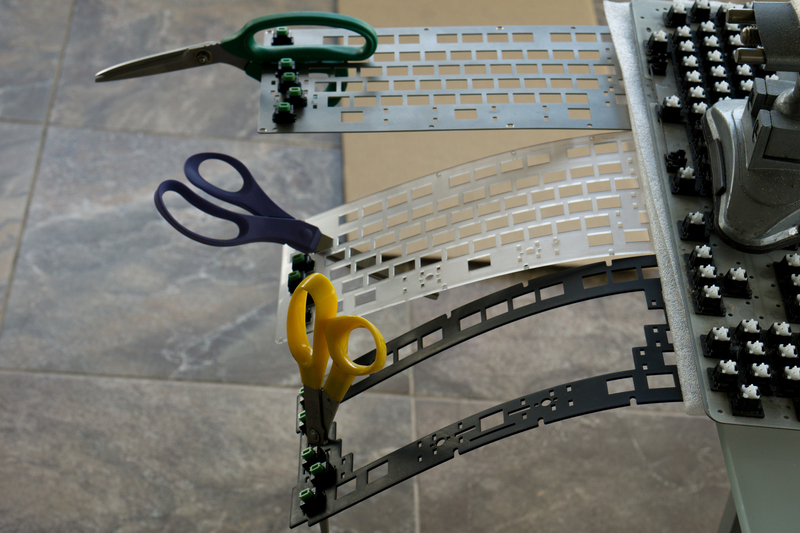 You only have to work with one hand really, less slip and slide. 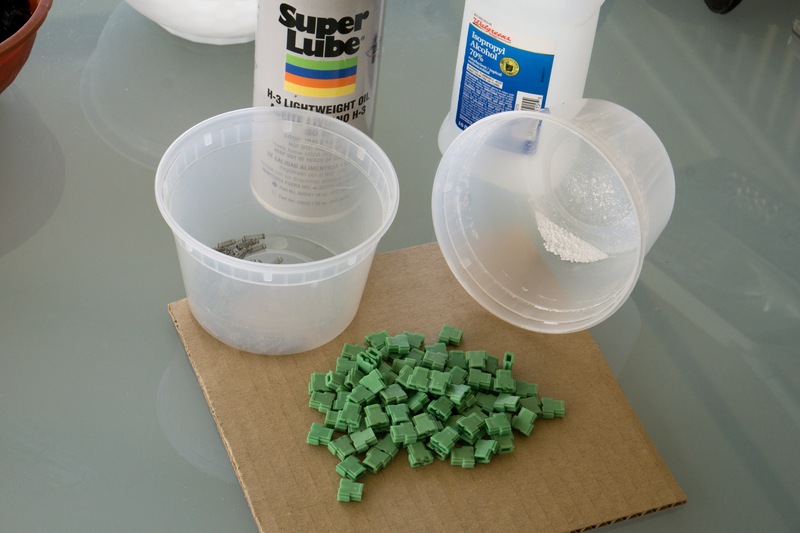 I go over the bottoms with a brush to get rid of excessive powder. 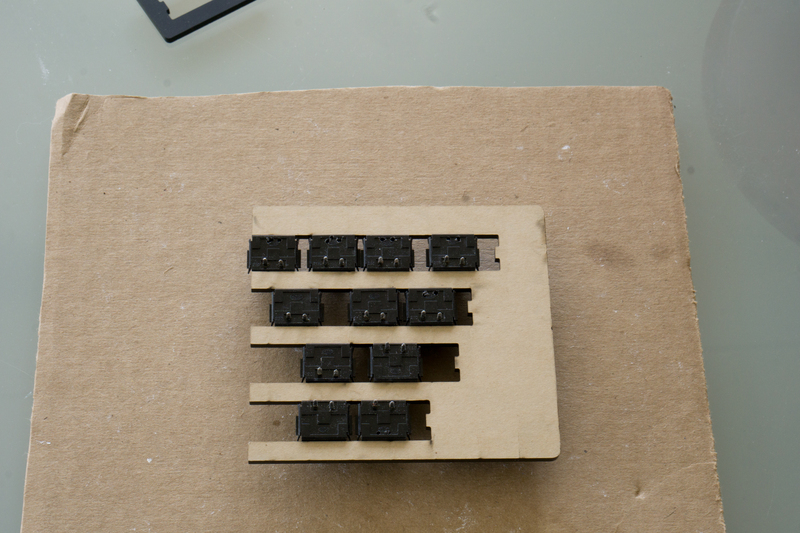 -The little comb to line up the switches HORIZONTALLY. 3mm is the maximum thickness for the comb. 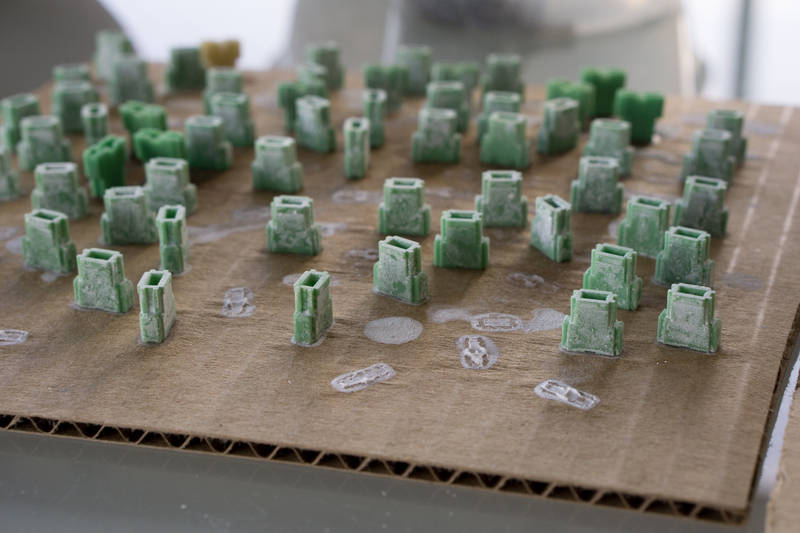 -Solder 3 columns at a time. -Toothpick trick to keep the stab hooks in place because of the 1.5mm thickness problem. 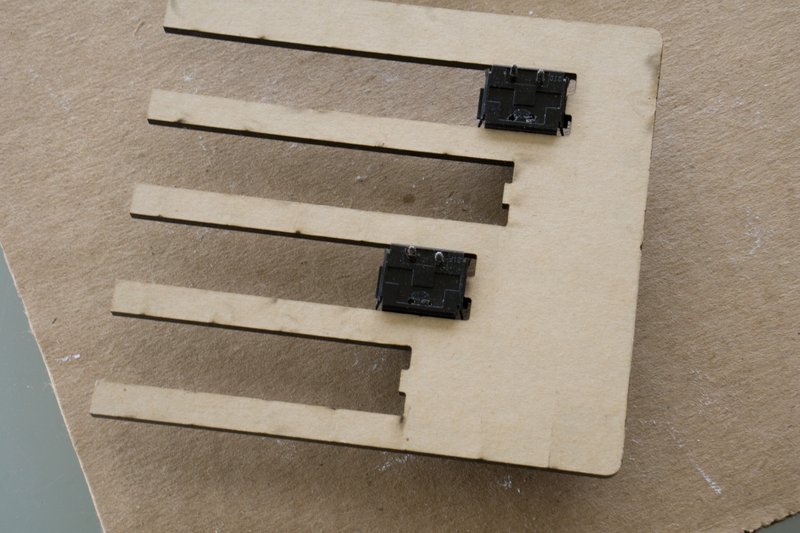 Something I picked up from building cherry boards with clip-in stabilizers; and I think these are still the best pcb-mount stabilizers out there. 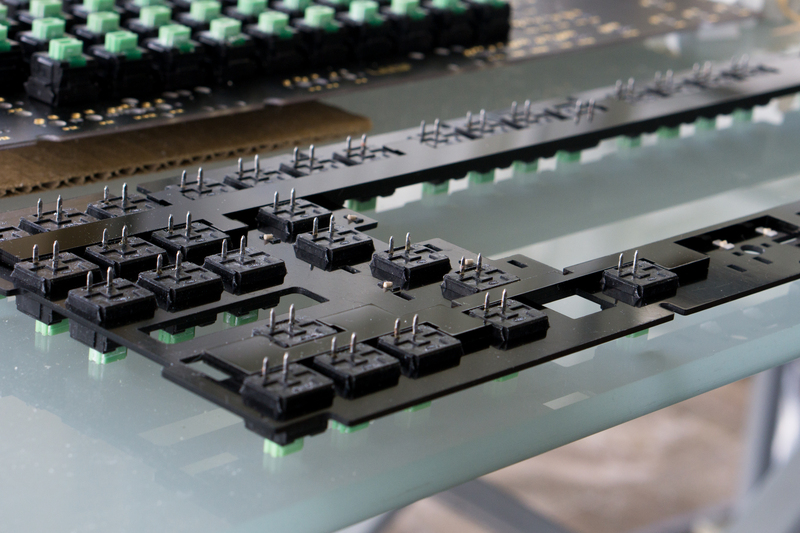 You dont have to worry about shorting or the screws hitting the bottom case. Last edited by Delirious on 23 Feb 2019, 05:20, edited 2 times in total. The build log tooks about 10 hours for this revision. And the result is something that I am very happy with. The board feels amazing now, as a matter of fact I am using it to do this whole write up. 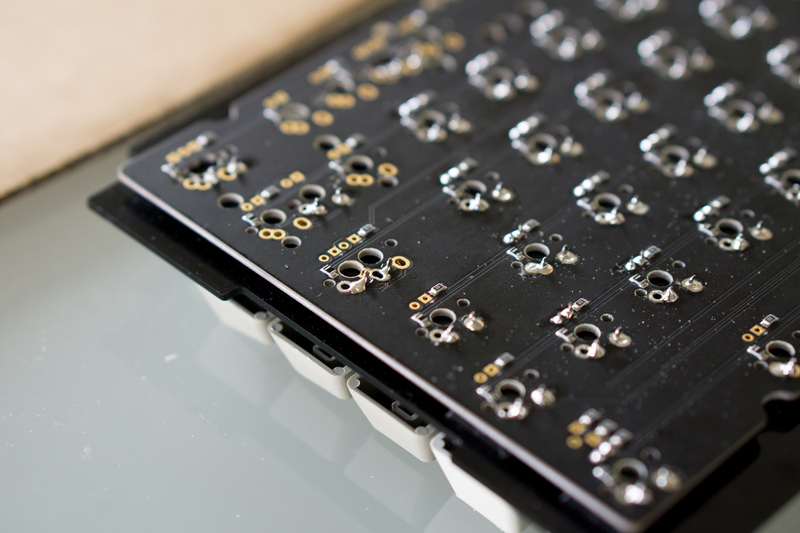 The plastic half-plate adds a tiny bit of flex which drags out the bottomings, sort of like a delay effect while the switches still retain the characteristic of SKCL's in general. I was trying to replicate the mx feels but in the end I got something unique by itself and I am happy about it. -Shadohhh: None of this could have happened without your helps. 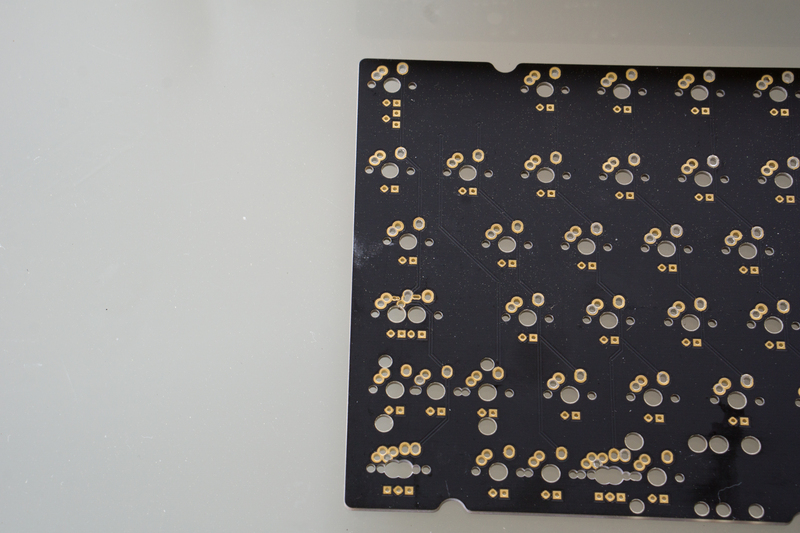 We already built your LZ-GHv2 twice and when I asked you for the pcb, you gave it to me without any hesitation. I promise we will build your LZ-GH again, soon, and that will be the last time. 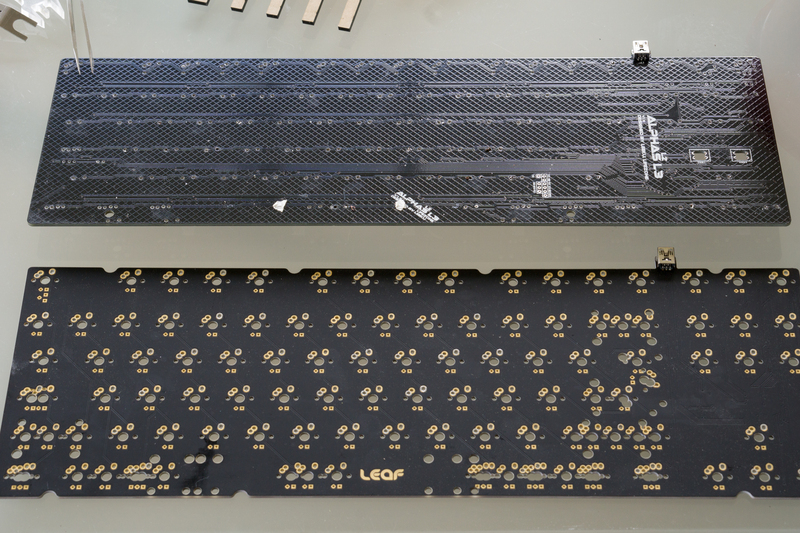 -Mike52787: For generously offer his Time PCB to me, also suggested me to use LED's as the extra pins to do half-plate alps build. 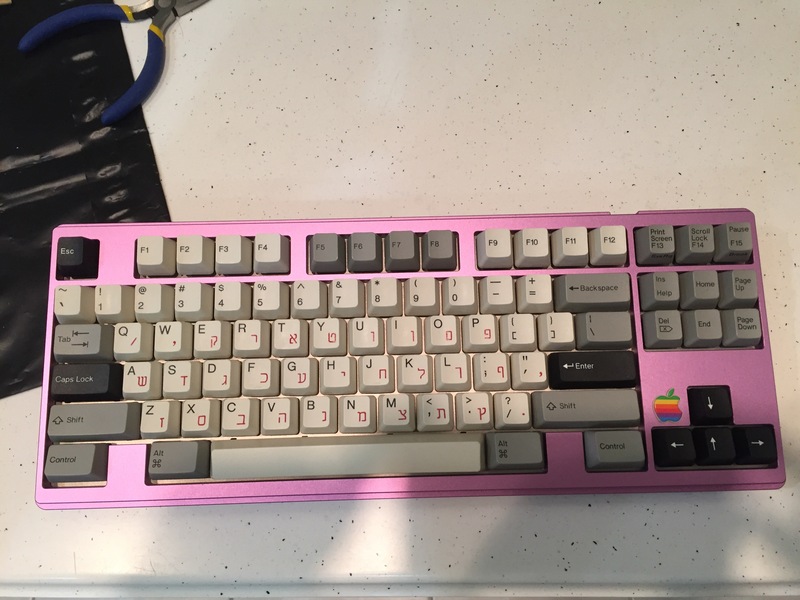 -Keebs from Homerow Co.: the most committed keyboard collector out there, one day we were talking about powder lube and you immediately bought 3 different types powder to test them out. IPA + powder is the best. -E3E: Meticulous in your knowledge of alps, all the back and forth discussions. 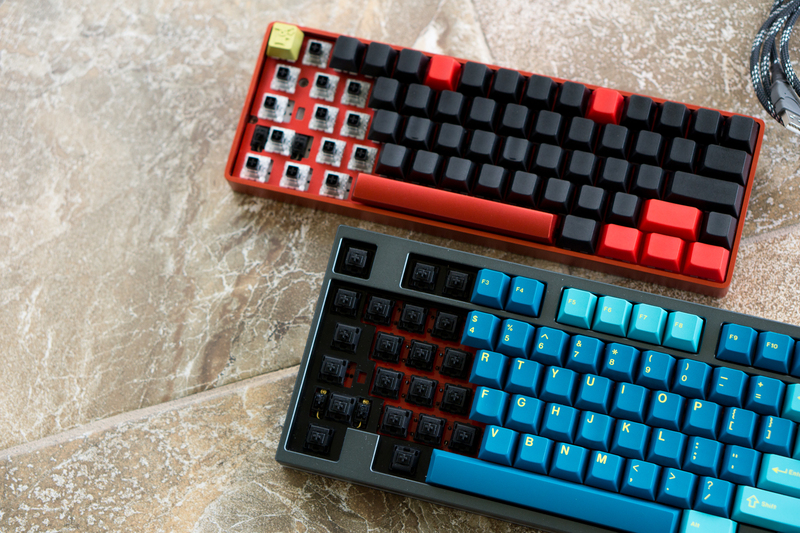 -senter: My favorite gb runner for sure, it all started when I pm'ed you asking for the plate file of the Fox Orange TKL because I want to build my board in alps instead of mx. 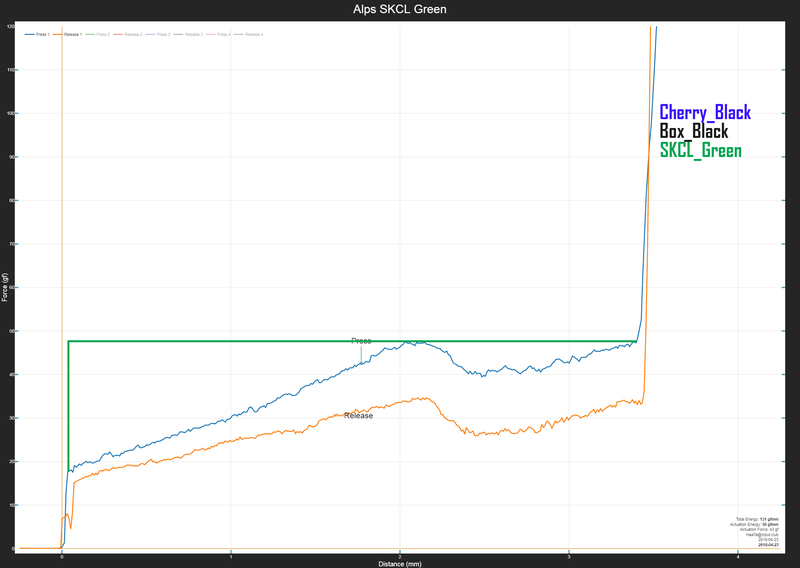 All the subsequent gb's you slowly implement bits by bits to cater the alps crowd. Fantastic writeup and build guide. Makes me want to try and do a half plate alps build. 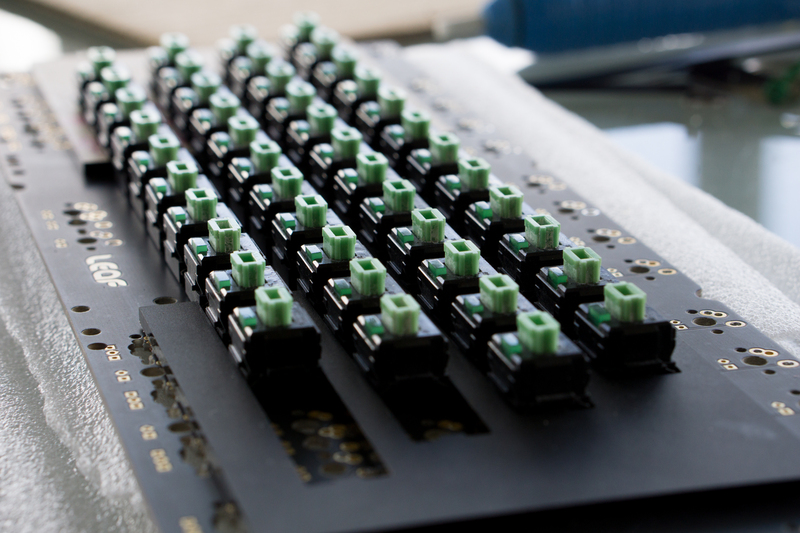 Using the LEDs to stabilize the switches is a good idea. Incredible effort! Posting any video soon? I'm so curios of the differences you mention... maybe you could try explaining in a short video? Thanks! This is a great looking build. In your opinion which version had the deepest sound with the least amount of ping? 1. 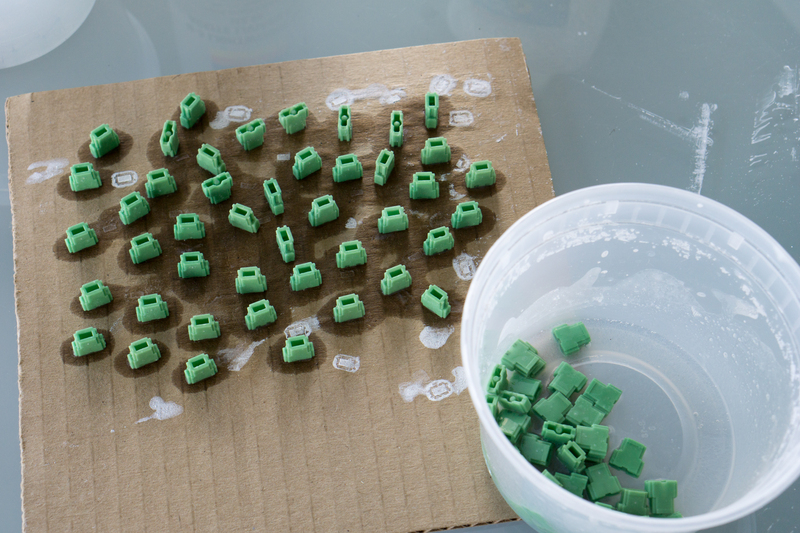 I used a krytox mix for the vint blacks, the more viscous oil both dampens and softens the bottomings. Between alps themselves, I was able to try out Mike's full board with SKCL Browns and those have the same amount of pings as skcl greens. For SKCL Ambers and Creams I also have one switch each from the spacebar. But judging from just tapping them SKCL Ambers have the least ping. I have yet to tried any Heavy Greys or Striped Ambers. Great report! if you host even just one picture here on DT I can feature your post in homepage. exceptionally good job. When I saw your post on GH I immediately bookmarked it. I'm been intrested in using a halfplate for one of my builds. Do you think not using leds will make the alignment much harder? And do you know what ptfe powder you were using? I'm always looking for a new lube to try. 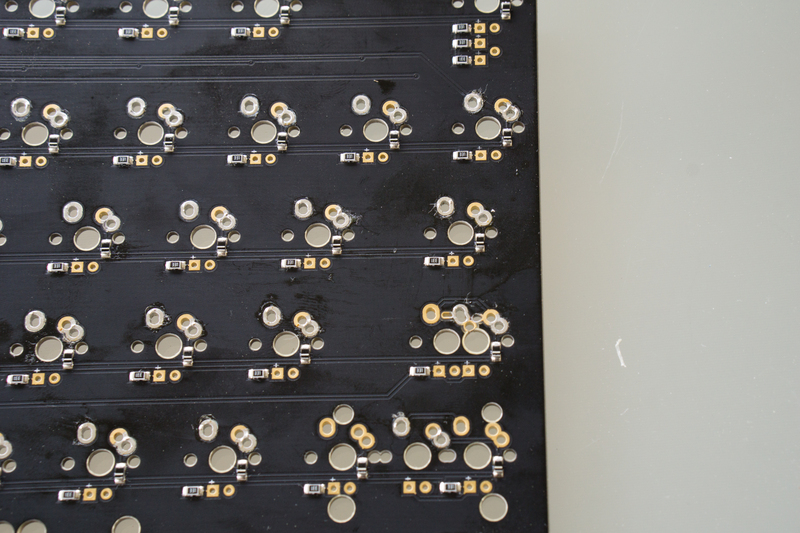 Depending on the pin holes really, the Leaf/Time pcb have very loose pin holes so the switches could move around left and right, the LEDs' holes have tighter tolerance so they definitely help out in my case. 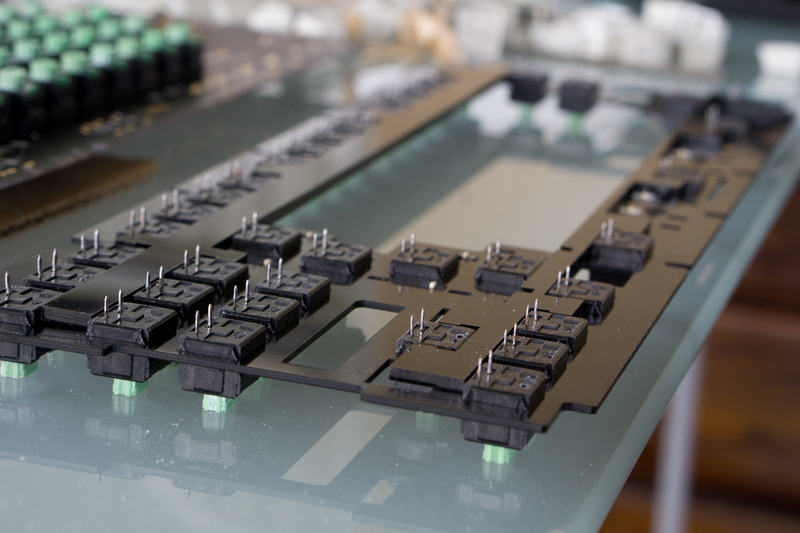 E3E reported that Input Club's inifinity 60 pcb has spot on tolerance; the holes are so tight you can even do hotswappable without any extra moddings/hottiles. 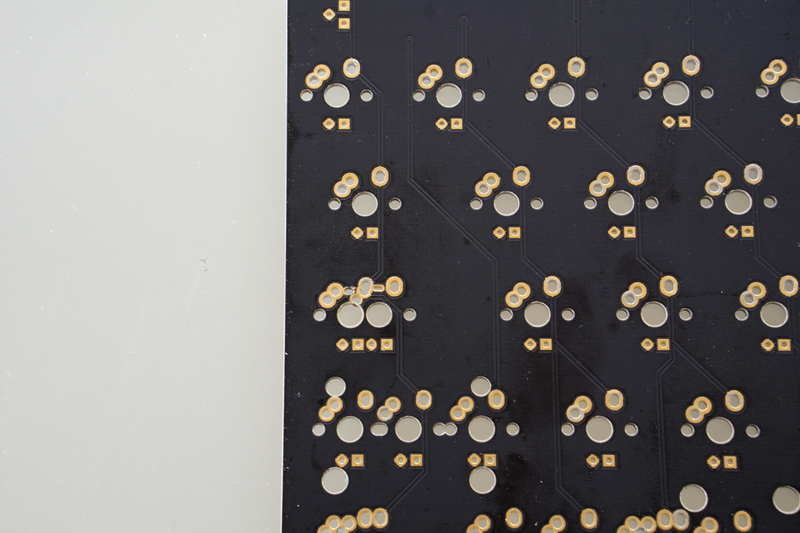 You could ignore LEDs altogether for such pcb. I still, however, recommend using LEDs if you want on doing a lot of cap swappings. 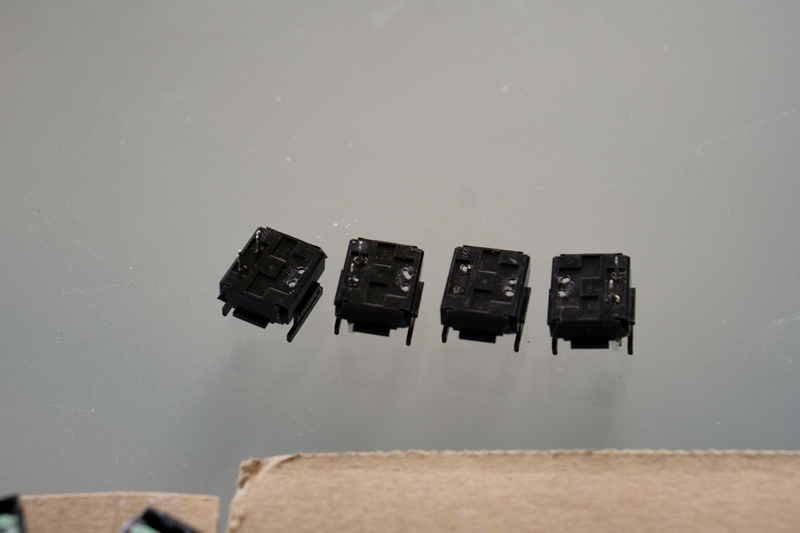 Switch pins alone are not enough, their placement is too extreme to one end for any stability, you want to balance it out a little bit. I bought a cheap-o-bag of "ultra fine ptfe micron 1.6" on ebay. Keebs also tried graphite powder and that was a mess. 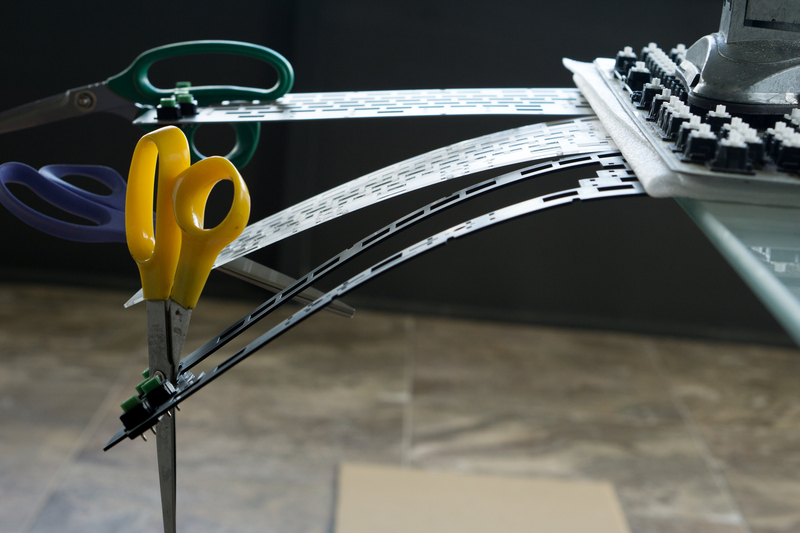 Also the comb is a must for horizontal alignment. Please see attach if you want to get one cut. 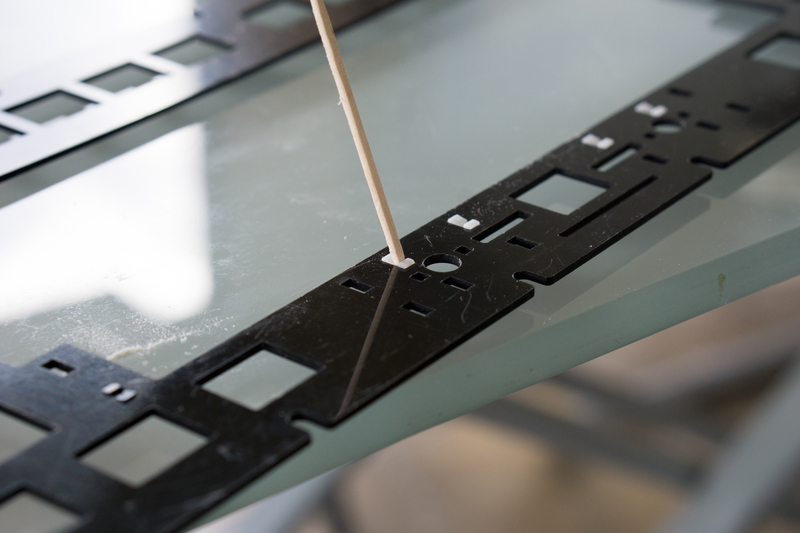 3mm is the maximum thickness/height. Thanks a bunch. 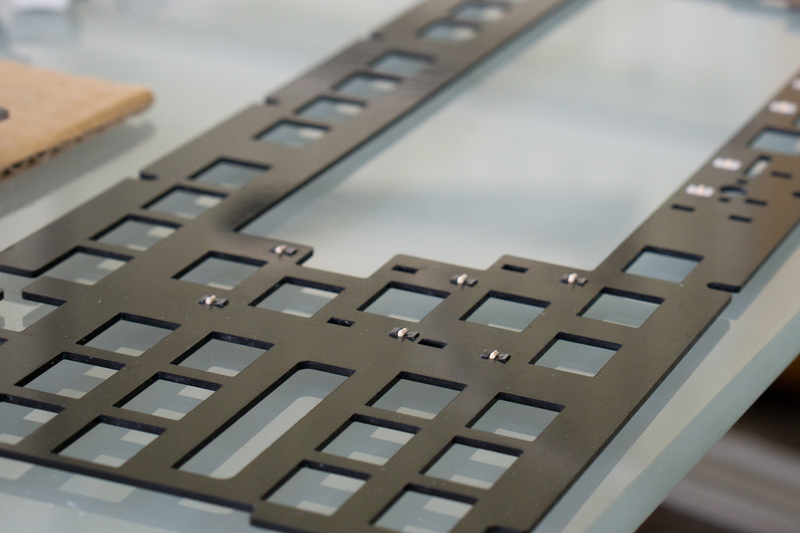 The plate support is also something I will try. My idea was to make a thick rubber ring to keep the plate up but yours is done so much more elegantly. That's an incredible job. 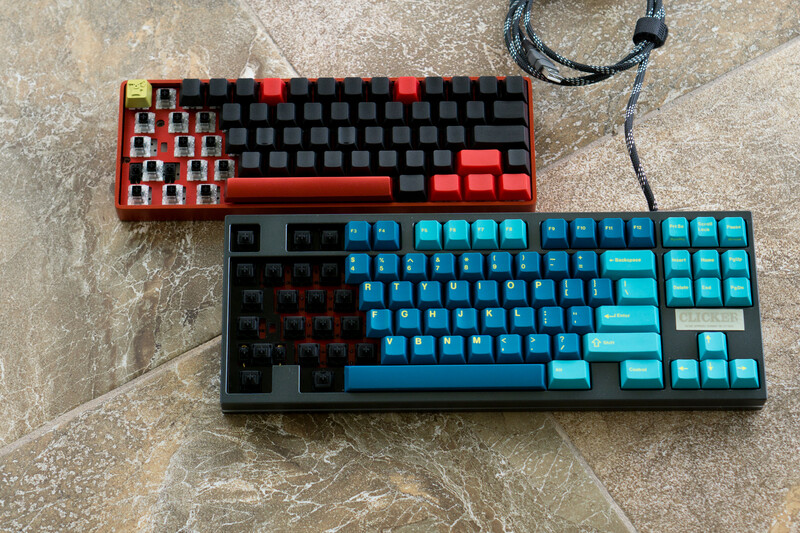 I really would like to make a keyboard similar to yours. 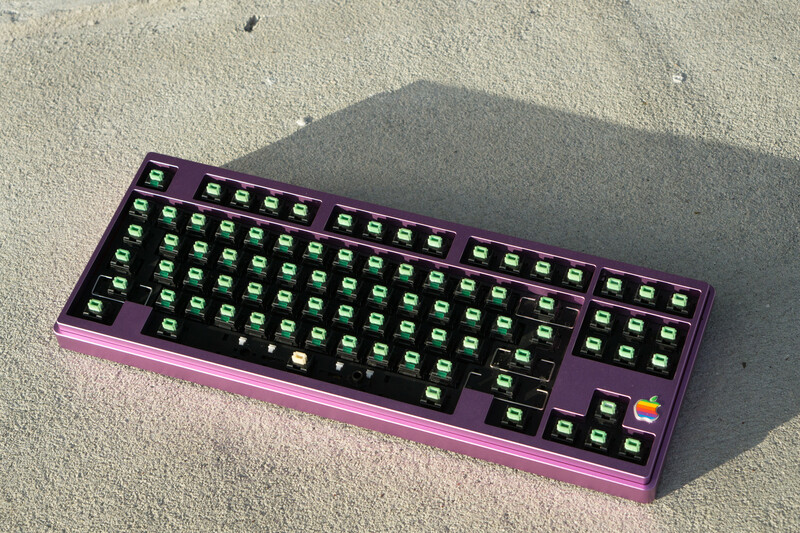 I only just started exploring the idea of a custom keyboard that would look at home on my 486 DOS gaming PC as well as my modern PC. 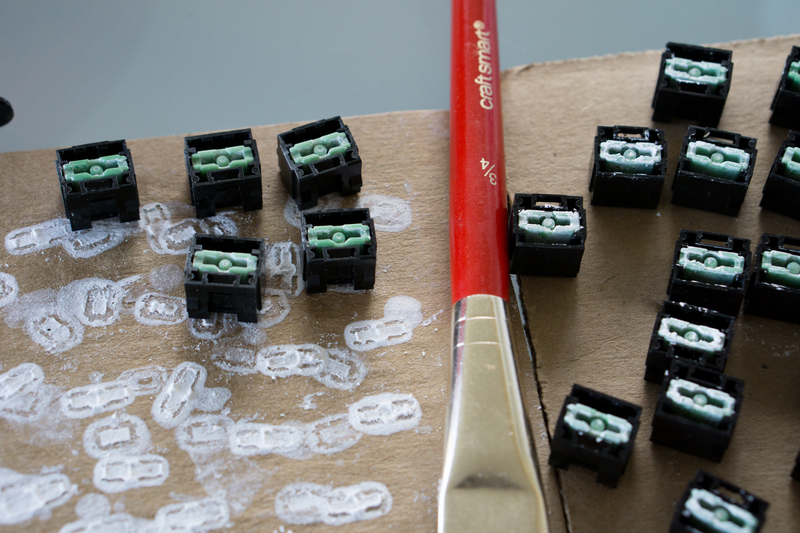 Ideally I'd like to use Alps SKCL green like yours but with amber/yellow LEDs. Modifier keys would be red LEDs. 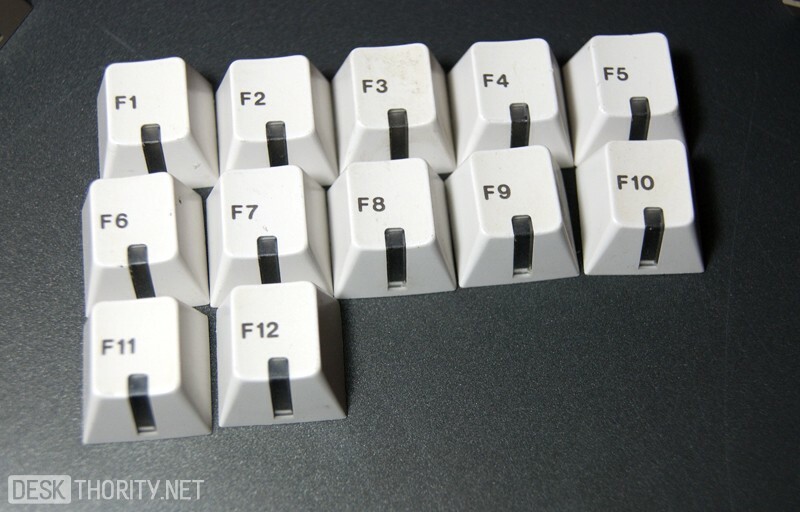 Then have each keycap with an LED window on the bottom like some of the older keyboards had. The LEDs would light up as the keys are pressed. 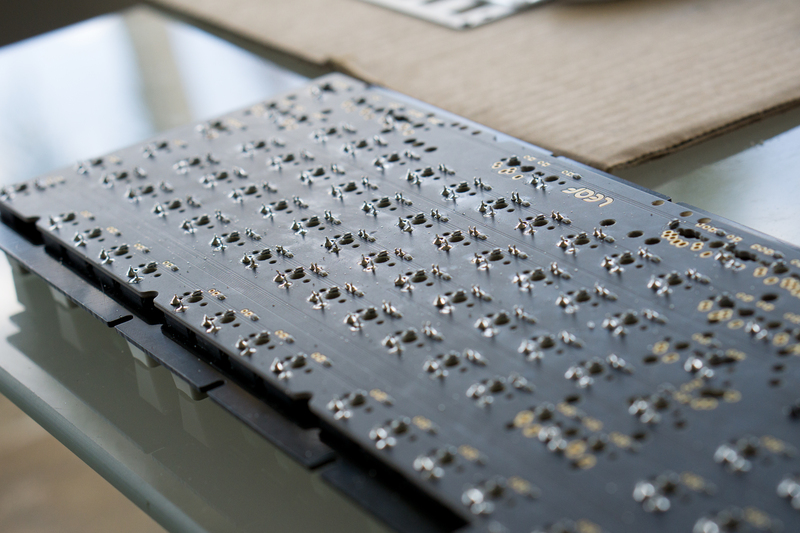 It's how I'd imagine a vintage "LED-lit" keyboard would look like.